At the top of his game, Ramon Dominguez was among the best who ever sat on a horse in a starting gate. His Hall of Fame career, cut short by a devastating spill, began in his native Venezuela and flourished when he came to the U.S. 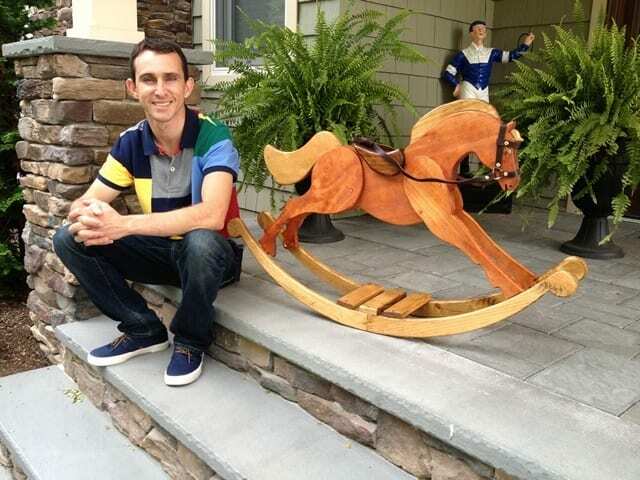 In this episode of Around the Track, Dominguez shares stories from his riding life, a perspective on a professional athlete “in the zone,” and he talks about coping with the unforgiving reality that he could no longer be a jockey. This entry was posted in Around The Track Podcast, NL Article, People and tagged Around the Track, Around the Track Podcast, horse racing podcasts, Jockeys, ramon dominguez, Scott Jagow, Taylor Made by Paulick Report Staff. Bookmark the permalink.